Part 2: Whom are you searching for? The average time required to complete the research request form from start to finish is 5-10 minutes. Please use the navigation buttons provided for your convenience at the bottoms of the pages. Priority is given to survivors and their immediate families. 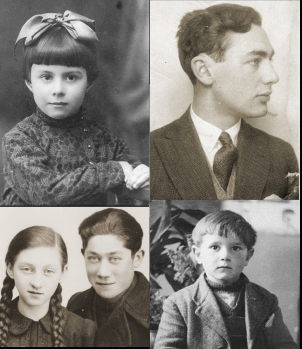 The Museum honors as Survivors any persons, Jewish or non-Jewish, who were displaced, persecuted, or discriminated against due to the racial, religious, ethnic, social, and political policies of the Nazis and their collaborators between 1933 and 1945. The United States Holocaust Memorial Museum respects your right to privacy. Personal information collected in this form will not be sold or disseminated and will remain confidential and accessible only to authorized personnel. 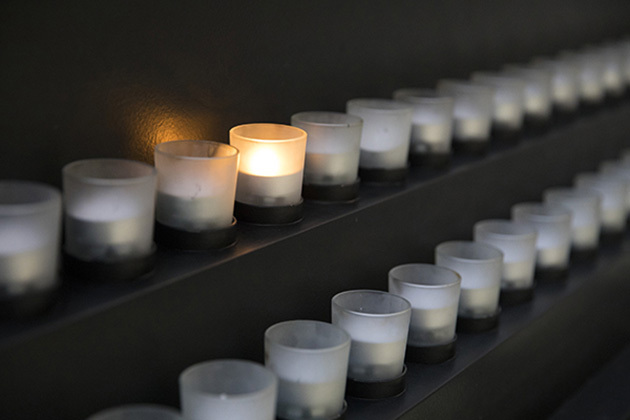 Read the USHMM’s full privacy statement. Before you start, please assemble any relevant records, including full names, dates and places (towns and countries). Be as precise as possible. For example, providing exact birth dates, correct spellings and precise locations before, during and after the war, will maximize the chances of locating relevant records. The Central Names Index (CNI) of the International Tracing Service (ITS) contains 50 million documents covering 17.5 million people. There are many different kinds of cards in many languages, much of it handwritten, etc. These cards fall into two basic categories – Inquiry cards and Reference cards. Please click here (PDF) to learn more. For your convenience we have included a glossary (PDF) of commonly-used German terms and phrases. If you would prefer to submit your request by regular mail or fax, you may download a copy of the request form, which can be printed and sent by mail or fax. To begin filling out the form to submit via the Internet, please click the NEXT button at the bottom of this page. If you have questions about how to fill out this form, or to request a paper form be mailed to you, please send us an e-mail or call us at 866.912.4385 (toll-free) or 202.488.6130. By submitting this request, you agree that your name and research subject may be disclosed to other ITS record holders in order to further efficiency and avoid duplicate research work. If you don't want your information to be shared, please contact us at itsresearch@ushmm.org.